Tis the season to give! Having trouble shopping for that special someone? Here are some fit and healthy gift ideas to help simplify your gift giving! Lots of these items are things I frequently use myself. 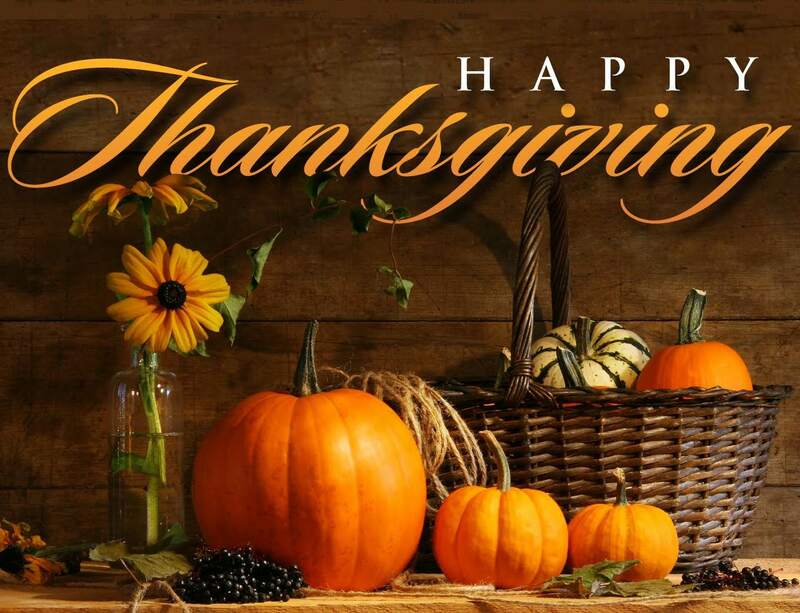 I hope none of my friends or family are reading this because they might figure out what they are getting this year 😉 No snooping…turn back now! Stylish bags for the gym and everyday. 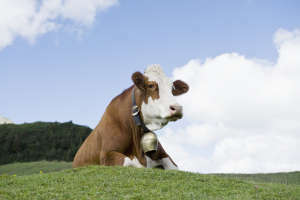 Now offering diet and meal management systems. Get on track now and stay on track into the new year! Use my discount code “fitness13” at checkout for 15% off your total purchase! Offering great workouts, recipes and fitness motivation, M & F Hers is the go-to magazine for the fitness buff in your life. Give a digital or print subscription and it’ll be the gift that keeps on giving! Making the list once again is the Gymboss Interval Timer. Great for the gym, home or travel, challenge yourself by utilizing tabata training and take your workouts to a new level. Since I purchase these recently, I have decided they are the best I’ve ever used! 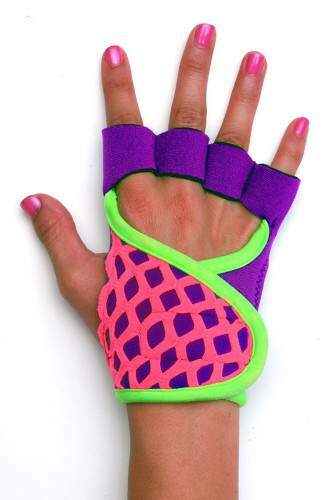 You will not be disappointed if you invest in a pair of these for yourself or a friend! These are the exact ones I have. Have a Crossfitter in your life? 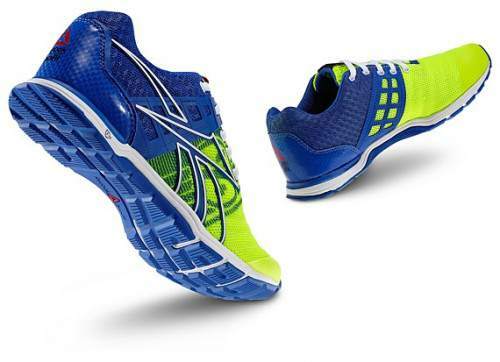 Nanos are a great, low profile shoe providing stability, flexibility and support. My boy is getting his second pair…Shhh, don’t tell him! Where you can buy anything under the sun…soon to be delivered in 30 minutes or less by a flying drone. Holy cow, I’m excited. I buy most of my supplements and specialty food items on Amazon and as a Prime member, I receive free 2 day shipping. While I realize this is a pricey gift, this may just be the perfect idea for the culinary expert or foodie in your life. 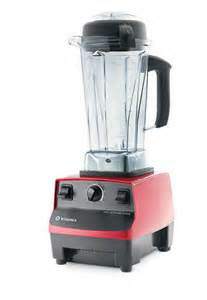 This blender is the best I’ve ever used (I have a professional series) and I have given it as a gift as well. I would swear there is a jet engine inside. They come with a 7 year full warranty! If that’s not backing your product, I don’t know what is. They are even offering free shipping through the month of December and these puppies are HHHHEEEEEAAAAAVVVYYYYYY so that’s a smokin deal. Take your training to the next level with a Hyperwear Weighted Vest. 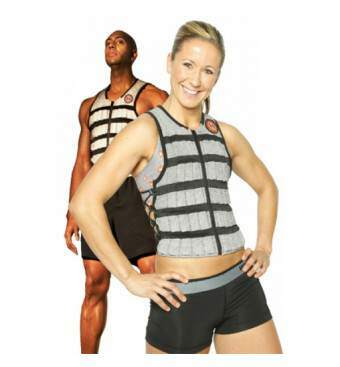 Voted best weight vest by Mens Heath Magazine, burn more calories and get more bang for your buck while wearing this during your next workout!